Most landlords and estate agents ask tenants to clean their carpets professionally before leaving the property, especially when it's been done before move in this is usually an agreement you have with each other to leave the place as it was given to you. Fully Carpet Clean successively provide Carpet & Upholstery Cleaning Service for people who are moving out of a property and we can easily achieve your landlords satisfaction even with those who are hard to please. Also when moving out of a rental property, tenants are advised to hire a professional cleaning company that offers End of Tenancy Cleaning and not only Carpet Cleaning, to ensure complete satisfaction and make sure the property is ready for the next occupants. This is important because it helps you get your deposit back while also leaving the place clean for the next tenant. Fully Carpet Clean is pleased to serve you with this complete clean. 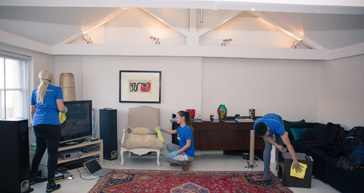 We can do Professional Move Out Cleaning even if there are no carpets or upholstery to be cleaned. Having offered End of Tenancy Cleaning Services for more than 10 years, we are experienced in offering comprehensive residential cleaning. 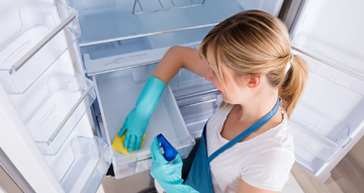 As a family run cleaning company, we hire professional cleaners to ensure high-quality cleaning services. You can call us to get a quote for the services we offer, answer any questions you might have, and discuss your cleaning needs. 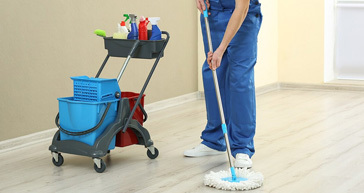 We offer a guarantee to the services we provide because we trust the cleaners we hire. In case you have any enquires, questions or clarification, you can contact us and we will help you. You don't have to get a less rental deposit or lose it entirely while you can hire us. We are reliable and we guarantee high-quality services to our clients. Call now for free instant quote!.